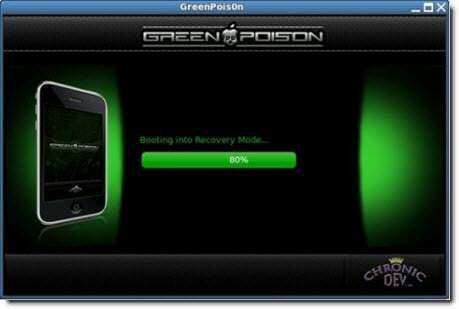 There seems to be a fake jailbreak tool circulating at the moment that is being called "greenpois0n" that is claiming to be using the SHAtter exploit. Now this would all be fine and dandy except for the simple fact that the SHAtter jailbreak exploit has yet to be released by the Chronic Development Team. According to security researcher Costin Raiu at the Kapersey Labs, all that greenpois0n is doing is stealing users passwords. We've seen scams similar to this before and we will more than likely see them again in the future so please remember if you see any website or program that claims to be capable of jailbreaking a iOS device running 4.0.2 or above, it is highly likely a scam or something much more damaging unless of course if it were to be released by Dev Team or Chronic Development Team themselves. For more jailbreaking information be sure to visit our jailbreak and unlock forum.